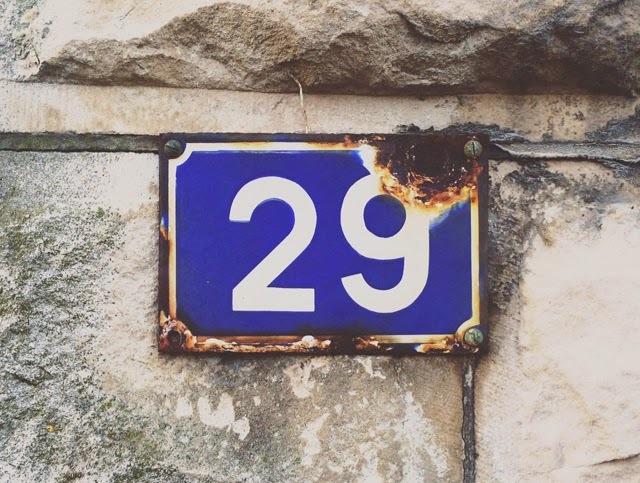 Yesterday was my 29th birthday - I snapped this photo on a run while exploring new streets of Biarritz. I love these old enamel French house numbers! Last time I was in Paris I scored some at this antique market, hopefully I can find more while I'm here!